From the creators of BlackandMarriedWithKids.com, Happily Ever After and You Saved Me comes the next installment of timeless love stories. A diverse group of couples provide transparent, insightful conversation about what it takes to have lasting power in current day marriages. 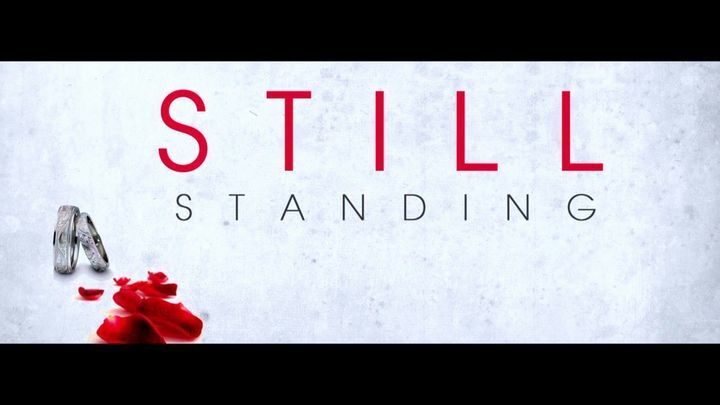 Through infidelity, chronic illness, financial crisis, blended families and more these couples explain WHY and more importantly HOW they are STILL STANDING. Starring Kindred the Family Soul, Speech (Arrested Development) and Yolanda Thomas and Dr. Sherry L. Blake (Braxton Family Values).